Beach City Bugle: Animation: The Stikbot Show | Dance Party with Steven Universe!! 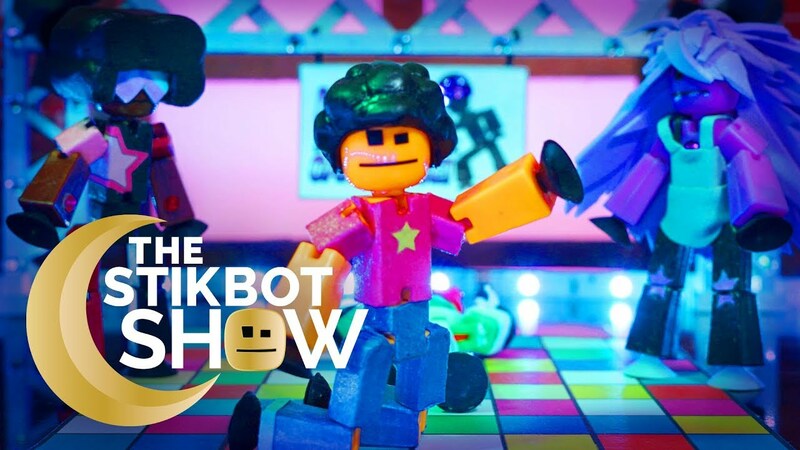 Animation: The Stikbot Show | Dance Party with Steven Universe!! And now for something completely different! Check out this video by Stikbot Central, which is a claymation style animation, and a full 6 minutes long! There's also a ton of original voice acting included as well! It may seem a bit out of the ordinary, but when you consider the work that went in, this looks pretty impressive!